This book presents a new introduction to Berkeley, guiding the student through the key concepts of his work by examining the overall development of Berkeley's ideas. George Berkeley 1685-1753 was one of the most important and influential philosophers in the history of Western thought. 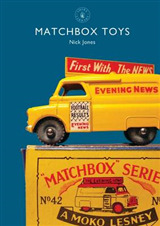 He is most famous for his controversial denial of the existence of matter, and for his 'idealism' - the claim that everyday objects are simply collections of ideas in the mind. 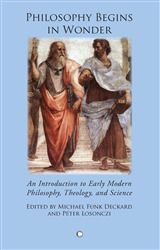 "Starting with Berkeley" provides a detailed overview of Berkeley's philosophy, a user-friendly guide to the interpretation of his arguments, and the opportunity for the reader to critically engage with Berkeley's philosophical moves via an examination of some of the common objections which have been raised against them. 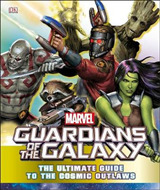 Crucially, the book also introduces the major philosophical figures and theories that influenced and inspired Berkeley's thinking and gives a clear sense of the controversy that surrounds the interpretation and evaluation of his ideas. 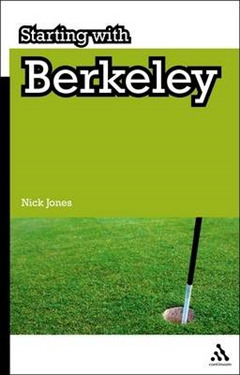 Nick Jones explores the full range of Berkeley's key philosophical concepts in this ideal introduction for anyone coming to the work of Berkeley for the first time. "Continuum's Starting with..." series offers clear, concise and accessible introductions to the key thinkers in philosophy. 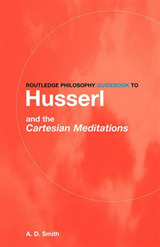 The books explore and illuminate the roots of each philosopher's work and ideas, leading readers to a thorough understanding of the key influences and philosophical foundations from which his or her thought developed. 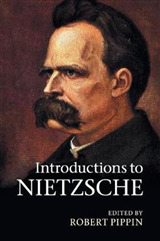 Ideal for first-year students starting out in philosophy, the series will serve as the ideal companion to study of this fascinating subject.